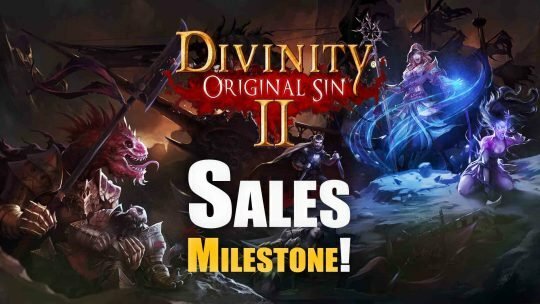 Divinity: Original Sin 2 Climbing 500K Copies Sold! 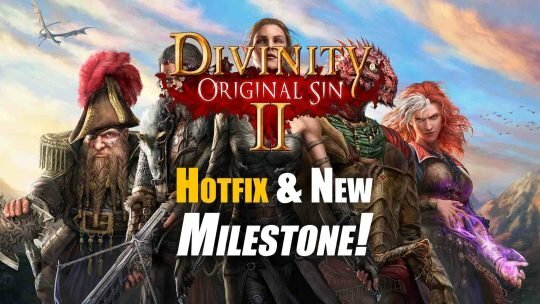 OUT NOW: “Divinity: Original Sin 2”! 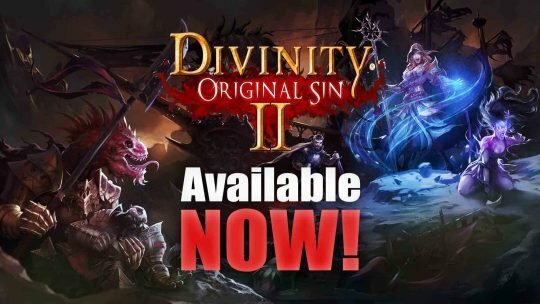 Today, developer Larian Studios launched their much anticipated Isometric-RPG, Divinity: Original Sin 2. Now available for PC via Steam and GOG! 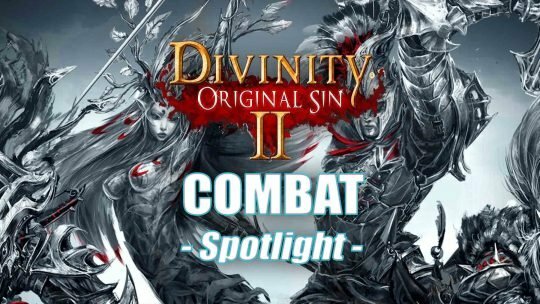 An Introduction to “Divinity: Original Sin 2” Combat! 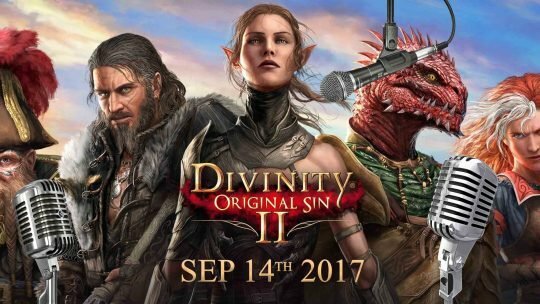 Divinity: Original Sin II Will Have Full Voice Acting!